Buy the products of Forever Living Products GREAT BRITAIN – register like a CLIENT / CONSUMER without discount. On this page you can also see the PRICES of Forever Living UK. The head office of this Forever area is located in England. Iceland, Scotland, Wales, Isle of Man, Isle of Wight, Channel Islands are parts of the area, too. In Iceland there is also a Forever office. Product Enquiries: productenquiries@flpuk.net – For product and ingredient enquiries. Delivery Helpdesk, Tel: 01926 626670, deliveryhelpdesk@flpuk.net – Contact this department for queries or problems with the delivery of your order. 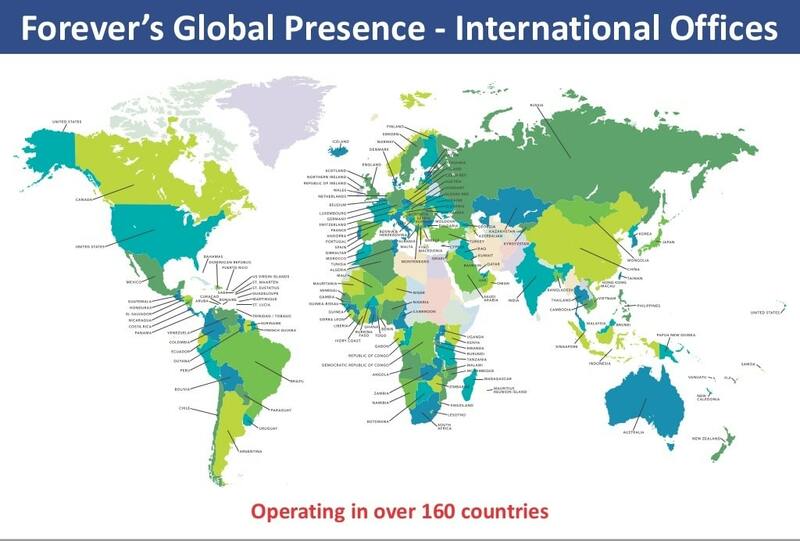 How to subscribe like a Forever Living Products Distributor in the United Kingdom, Guernsey, Isle of Man, Jersey? Go to https://foreverliving.com/?store=GBR&language=en&distribID=490000101673&joinNowPopup and follow the steps of the online registration application form. First order minimum is £ 100 (excluding promotional material). If your goal is to build a serious business with Forever you should buy the START PAK with your first order to have more different products to know them and show them to other people.